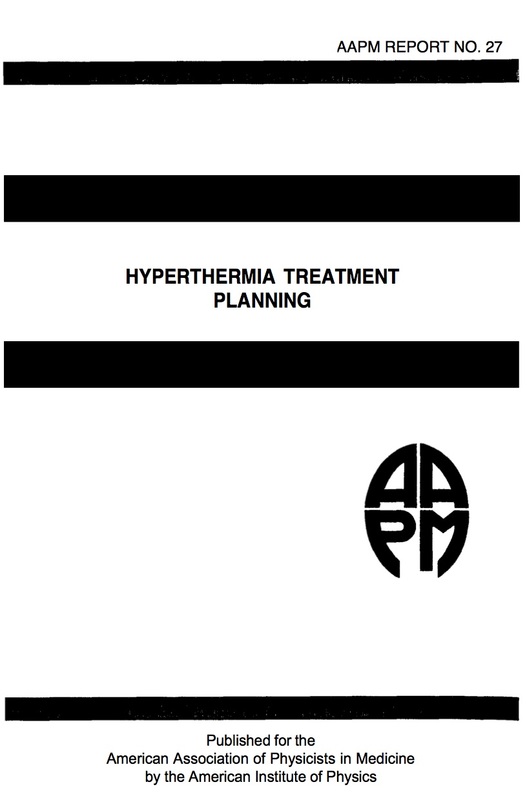 Although hyperthermia was first employed as a treatment for malignant disease in the last century, it is only relatively recently that its mode of action and clinical application have been subjected to serious scientific scrutiny. From the early 1970’s a wealth of biological data has been accumulated from many institutions with the intention of elucidating the mechanisms of hyperthermic cell killing and of identifying optimum combinations of this rediscovered modality with the conventional approaches primarily of radiotherapy and chemotherapy. Since the latter part of the last decade, as the potential clinical benefit of hyperthermia became more apparent, considerable effort has been devoted to the development of techniques which could be used for the production and monitoring of elevated temperatures within the cancer patient.